There’s some serious news that singer Kefee allegedly had a brain damage, is right now in coma and on life support in a Las Vegas hospital. reporting that Kefee’s hubby is now by her side but she’s not responding to treatment. 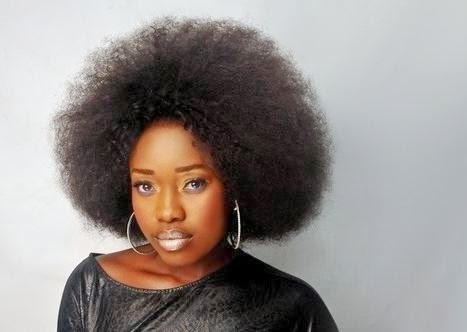 No official word from her team yet but all the same, please let’s stop all we doing and say a prayer for Kefee, please. Death is NOT her portion, TOTAL RECOVERY is. It doesn’t matter what her present condition is, God can work a miracle in seconds. Please, dear Lord, this is our prayer for Kefee this minute. Whatever her situation right now is, dear Lord, our omnipotent God, cause a positive change this minute on this woman who has changed lives with her music. Kefee will live to recount this experience, dear Lord. Please save her, restore her health, please have mercy dear God, In Jesus Name..